Probably My Last Dive for the Year! I miss the sea and I just wanted to be swallowed up in the water and be at peace down in the water world. I’m looking forward, two weeks from now I’ll be going back to Duka Bay for a dive with Angel, probably this will be my last dive for this year. This will also be my last trip for the year with Angel. Weekends are booked already for the rest of the year and things are getting pretty more hectic at work. The holidays will make it worse! 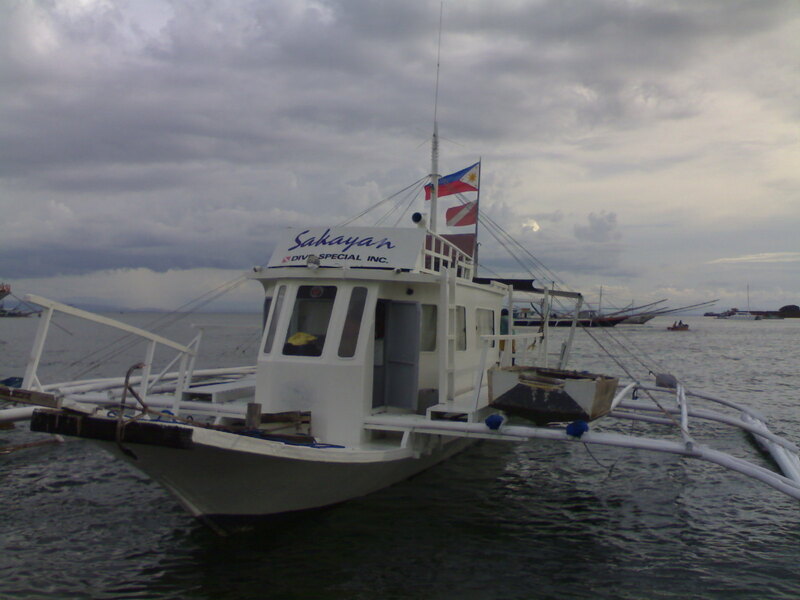 Note: Above photo is the beautiful Sakayan, dive boat of DiveSpecial, Inc. taken at Jasaan port.